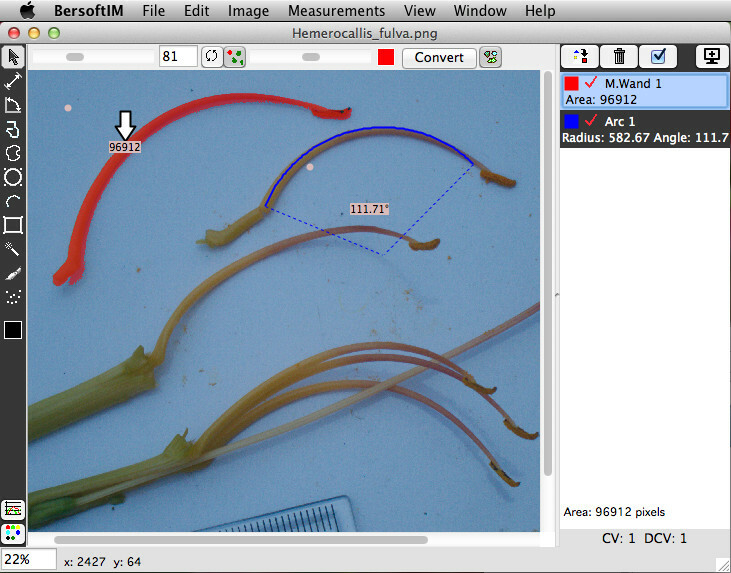 Bersoft Image Measurement is an application for measuring digital images. To measure an image, simply click on the image to define control points. The program will automatically calculate the area, perimeter, angle, radius, or length, depending on the measurement tool that is selected. It can also analyze objects and arrays. The program supports PNG, JPEG, TIFF, and most popular image formats.